The Dragon's Tail: Xbox One revealed and why my (gamer) girlfriend hates it. Xbox One revealed and why my (gamer) girlfriend hates it. 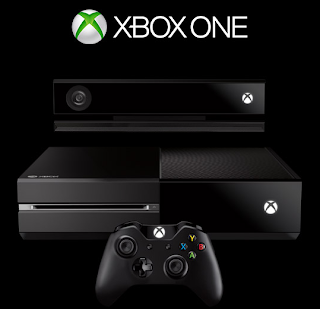 Microsoft revealed their new promise for gaming, the Xbox one. Presented of course at one of those fancy shows they are so good at doing, featuring public figures of the size of Steven Spielberg (who, by the way, is working on a Halo series). The Xbox one promise? Living room integration. Ultimate zapping: Change with one voice command between games, movies, Skype, music. Split screen: watch your NFL games at the same time as internet stats. Fancier graphics: Of course. The new box also offers advanced customization features: It will remember what you were doing the last time, recognize your own voice, and basically remember everything you do. You can watch the launch video here.